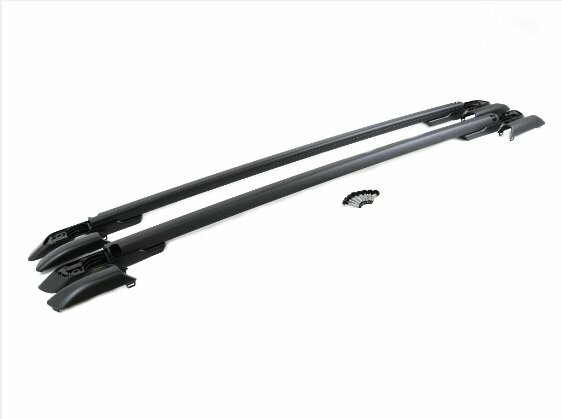 Replace or add roof side rails to your Grand Cherokee with a set from JustforJeeps.com. 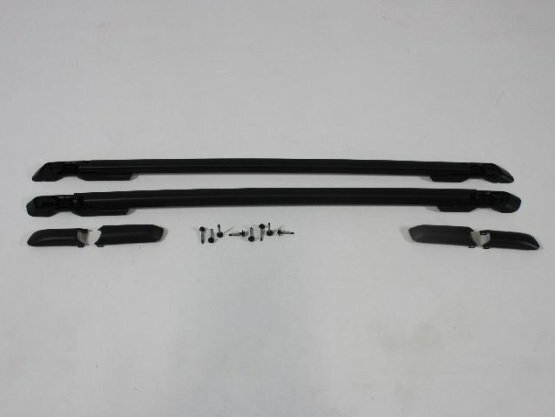 These black side rails are sold in sets of two, along with the hardware needed to mount them. They run the length of the roof of your Grand Cherokee and allow you to attach the cross rails or sport utility bars that are used by many roof-top accessories such as cargo carriers, roof-top bicycle racks and more. You can count on JustforJeeps.com for both genuine Mopar and high-quality aftermarket parts and accessories to make your Jeep more useful than ever. Great quality and an outstanding value and fast shipping. It was a simple install, the instructions were easy to follow and very simplistic. The instructions call for a 3M stripper wheel (also known as a 3M adhesive eraser wheel). My 2008 had 4 foot strips of adhesive under the original flush mount trim that was removed, and I never would have gotten the remaining adhesive and residue off of the car without the wheel. I recommend getting one before you start the install, they are available in most parts stores and online. You just can't beat MOPAR OEM parts, and "Just for Jeeps" is the right place to shop. Came in when it was expected. Fit was perfect. Would definitely purchase from this company again. Price is GREAT. I searched the internet and found Just for Jeeps.com. the best price and genuine Mopar products. It was an easy install after removing the original roof strips and adhesive. The holes lined up and it attached with the provided torque screws. ProsGreat fit and easy install. As advertised, installed in 10 minutes and they look great. Product was simple to install. The rails are more rigid than I expected which is a plus. Not much to say other than it arrived fast and was good quality. Support from customer was great too when I talked to them. Fit perfectly just as advertised. Great product. 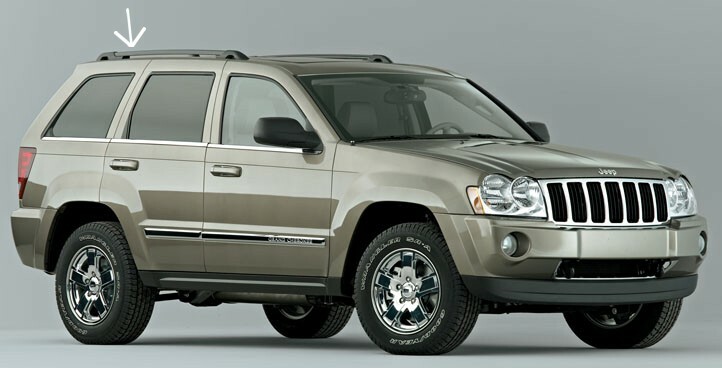 Perfect for my 2007 Grand Cherokee. Functional and great looking, too! I was shocked at how soon they arrived. So pleased with this purchase! fast shipping, very easy assembly. The rail fit right in the place of the black strips that were there already. The new rails come with the proper length bolts, all you need is the correct sized bit. 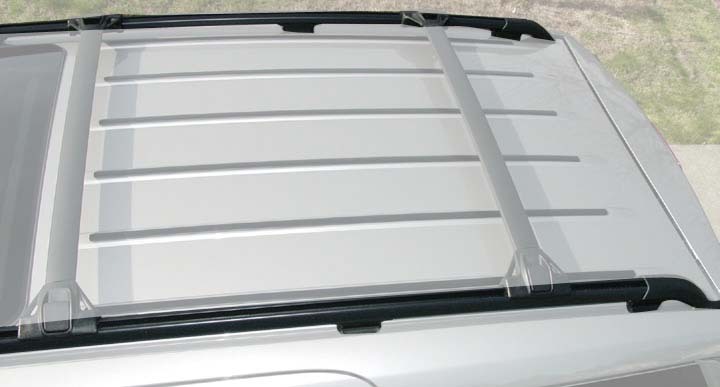 The Mopar Jeep Cherokee Roof Rack Side Rails were shipped quickly and were easy to install. They look very nice on the vehicle. Easy to install, fit great and work great! !